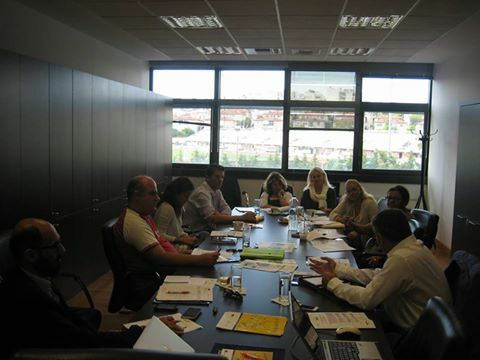 The event that took place at the 4th of April, in Agricultural Sciences Institute, with topic “Training in Pest Management”(http://www.pestpractice.eu/) led to the need of organizing a meeting between the involved organizations for the certification in pest management business. 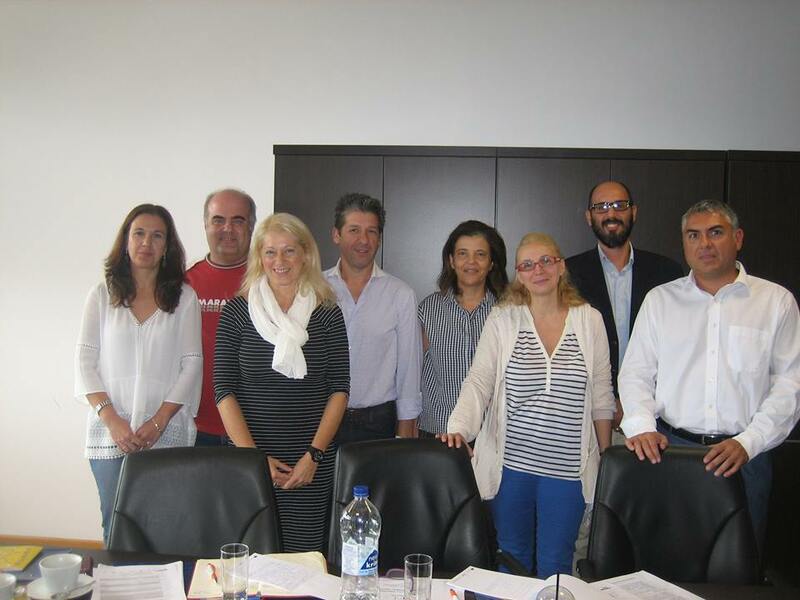 Therefore at the 30rd of September hosted at the building of EOPPEP, the european cofunded project PEST PRACTICE in collaboration with SEAME and EOPPEP organized a meeting with topic: «The certification in pest management business» between the organizations involved, . 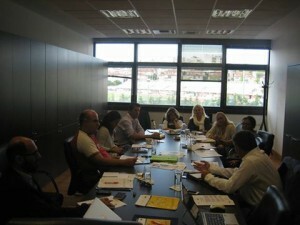 Representatives of Benakeio Institute (http://www.bpi.gr/), SEAME (http://www.seame.gr/), EOPPEP (http://www.eoppep.gr/index.php/el/), Ministry of Agricultural Development and food (http://www.minagric.gr/index.php/en/), Institute of Agricultural Sciences (http://www.ige.gr/en/), SEVT (http://www.sevt.gr/) and Hellenic Food Authority (EFET) (http://www.efet.gr/) participated in the meeting.